Drunk driving arrests account for large percentage of the crime in Los Angeles County, and Glendale is no different. Although DUI is one of the most commonly charged as a misdemeanor offense, it is still prosecuted aggressively in Glendale Court, and can be elevated to a felony DUI if you caused a traffic accident resulting in death or injury to another. As with drunk driving charges throughout LA County, a Glendale DUI involves 2 independent legal actions: The Criminal Court and California DMV. 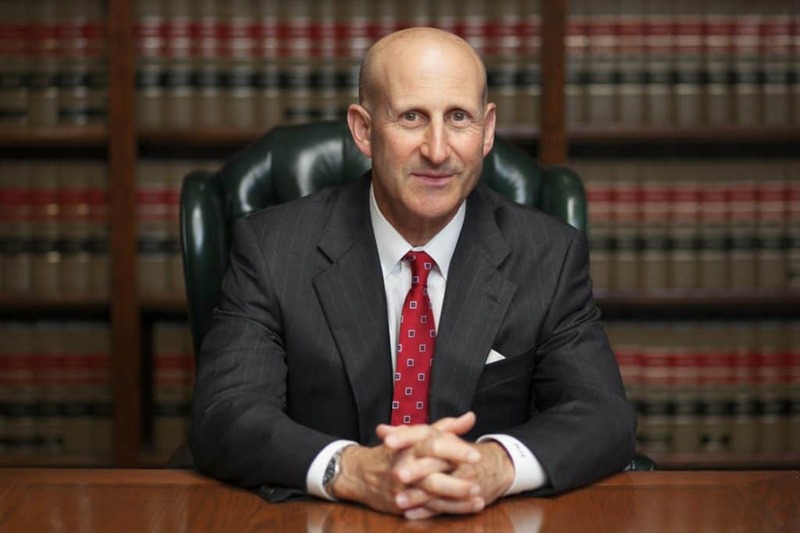 Glendale DUI lawyers Paul Takakjian and Stephen Sitkoff have each specialized in defending DUI charges out of Glendale Court and the Van Nuys DMV Driver Safety Office since 1987. With over 70 years of combined criminal and DUI defense experience, Mr. Takakjian and Mr. Sitkoff have the legal experience and expertise to ensure you receive the best resolution to your DUI case. Call us now at (888) 579-4844 for a free case analysis to learn what your options are and how we can help you achieve your goals. Your Glendale DUI case involves both the DMV and the Glendale Court. The outcomes and process occur independently of the other. Although your notice to appear in court may not come for several weeks or months, you only have 10 calendar days to notify DMV, or specifically, the Van Nuys Driver Safety Office of your intent to contest the DMV Admin Per Se suspension, otherwise known as the APS suspension. This DMV imposed suspension of your driving privilege can only be prevented by prevailing in your DMV or APS hearing. However, you must first, within 10 days, request a hearing to stop your APS suspension from going into effect after 30 days from your DUI arrest date. Upon your timely DMV hearing request, a hearing date would be scheduled for your defense to be presented. While your DMV hearing would be held at the Driver Safety Office in Van Nuys and the legal action would also act independently from your criminal matter in Glendale Court, you would still be afforded the same rights to due process. Therefore, you have the right to subpoena evidence and witnesses, as well as the right to present your own evidence. Prevailing in your DMV hearing would “set aside” the APS suspension. Therefore, you would be able to retain your driving privilege depending on the outcome of your DUI case in court. The criminal aspect of your DUI case is addressed in Glendale Court, where the determination of your guilt or innocence will be determined, along with the punishment you will receive if you are convicted. Although most drunk driving cases in Glendale are resolved through pretrial plea agreements to lesser offenses and reduced penalties, if the facts of your case and the factual weaknesses in the prosecutor’s case support a trial defense, you may exercise your right to proceed to a jury trial. Prosecutors in Glendale Court take DUI cases seriously and the punishments they pursue involve paying fines up to $1,000, completion of a minimum 3 months DUI education program, mandatory installation of an ignition interlock device (IID), and summary probation between 3 to 5 years. 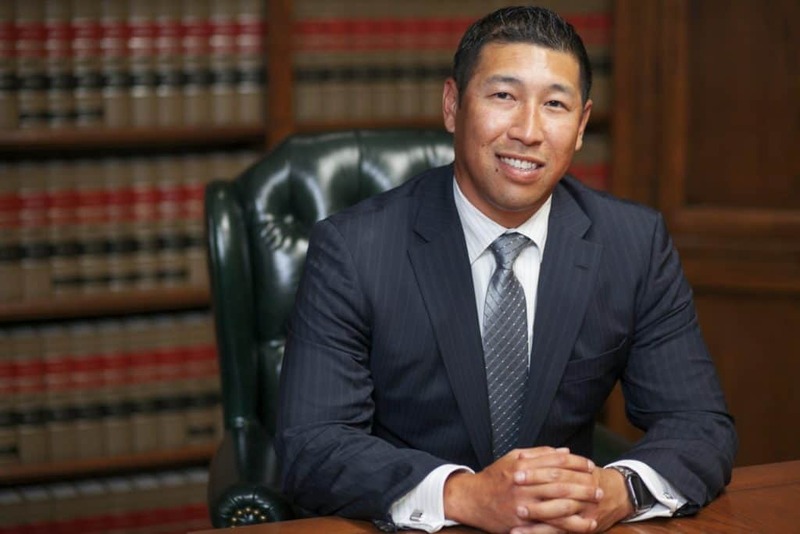 Whether you are facing a first offense misdemeanor DUI in Glendale or a felony DUI, you can rest assured that as a client of our firm, your case will be fought on an even playing field. Drunk defense in Los Angeles County is complex, blending elements of forensic science, laws of evidence, and laws of proper search and seizure. If you are seeking the best resolution to your case, call our Glendale DUI attorneys (888) 579-4844 for a free consultation to review the facts of your case and each of your possible defense strategies.